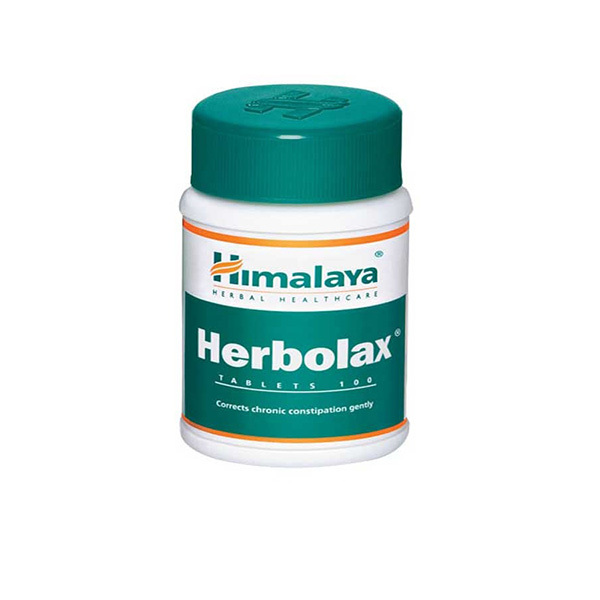 Herbolax is the ideal long term cure for chronic constipation and bowel problems. 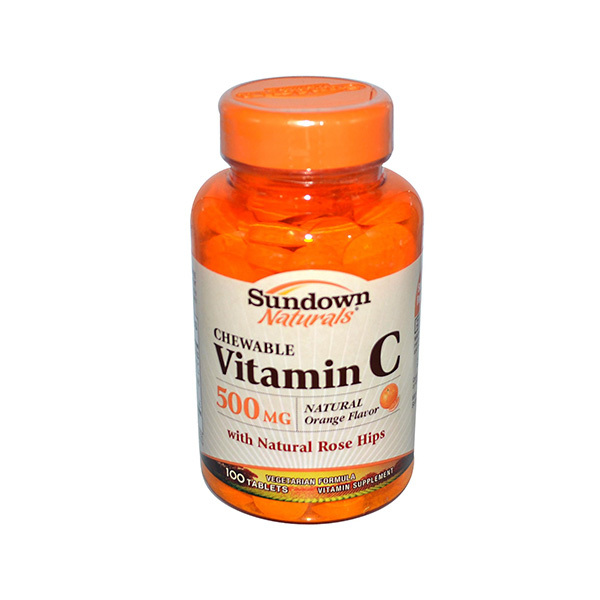 It is a completely natural dietary supplement made from botanical extracts that provides excellent relief from acute and chronic constipation. Herbolax helps soften stool and increase intestinal motility. 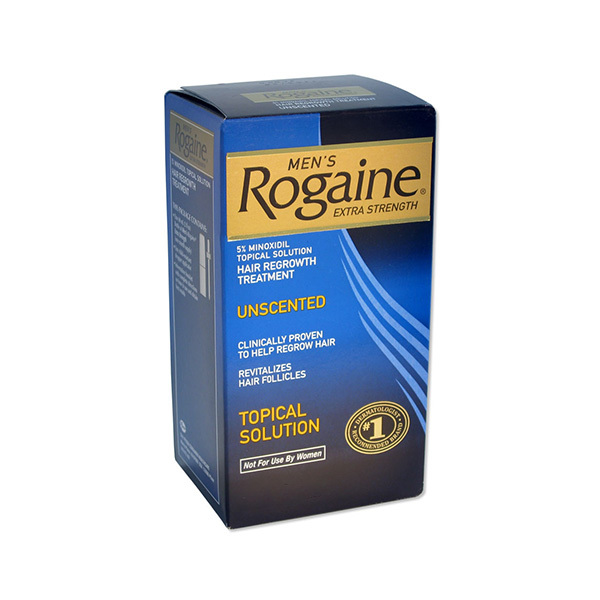 It is one of the gentlest laxatives that does not affect the delicate pH balance of the body. How & where do I store Herbolax? There are no contraindications for herbolax.